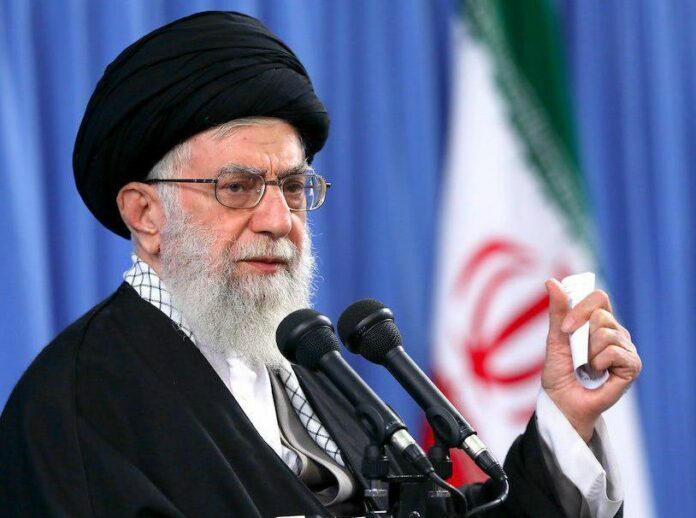 The Leader of Islamic Revolution Ayatollah Seyyed Ali Khamenei has vowed that Iran will emerge victorious from a media war waged by adversaries, which has been intensified in recent months as the US hardens its line on Iran. Speaking in a Wednesday meeting with over 2,000 young Iranian elites in Tehran, the Leader said Iran’s adversaries have prioritized anti-Tehran propaganda to tarnish the country’s image across the world. However, Ayatollah Khamenei said, despite intense efforts by hostile powers to deceive the world into believing the country does not enjoy favourable conditions, Iran’s overall conditions are good. “There are currency fluctuations and livelihood problems, but generally the country’s real conditions… are the opposite of what hegemonic foreigners depict,” he said. The Leader likened the media war against Iran to the Iraqi invasion of Iran in the 1980s, saying their outcome would be similar. “Our publicity capabilities are limited, like the early [years] of the sacred defence [Iran-Iraq war], but we will undoubtedly win this war just like how we won that battle,” he said. “Our elite youths must fulfill their duty to lead Iran to victory in this hard battle,” he said. Ayatollah Khamenei further said Iranian officials should play more attention to elites, preparing the ground for them to work to settle issues in various fields, particularly science. “Exploiting the knowledge and capabilities of the youths leads to scientific progress and in turn [increased] dignity and power and decreased vulnerability,” he said. The Leader said efforts by thousands of young elites to make scientific progress across the country make people hopeful about the future of the country. “If we make scientific progress, the threats by … enemies won’t be permanent and will decrease,” he said. The Leader said Iranian youths should also play a role in advancing global science. “In recent centuries, our share in advancing borders of science has been negligible and we should use the capacities of young elites to develop global knowledge,” he said. You can read a more detailed report of the meeting on the Leader’s official website.